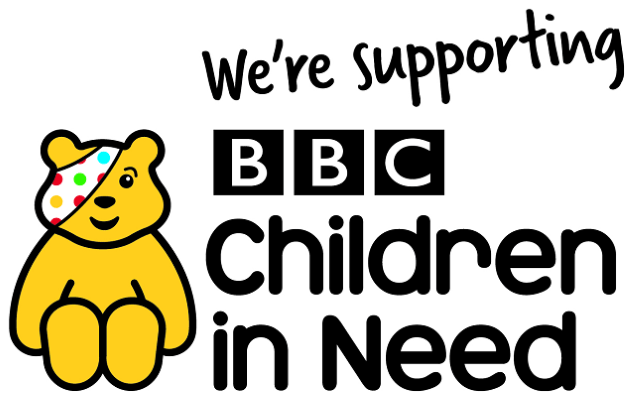 The BBC Children In Need appeal 2017 is this Friday 17th November. The school council have decided that we should support the appeal by having a pyjama day on Friday with a donation of £1. In addition the school council will be selling Pudsey bear teddies every day this week. The teddies are £2 each instead of £6 which is a great deal! All the money raised will be passed on to Children In Need.